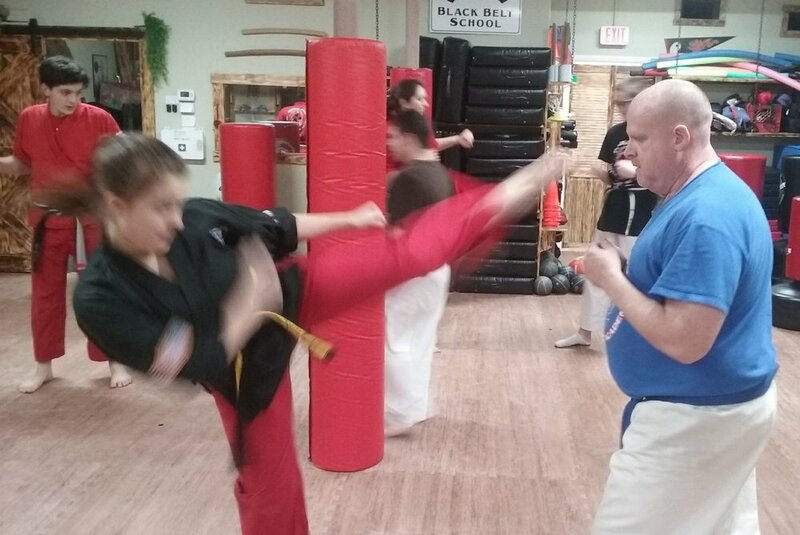 Oak Ridge Martial Arts Academy offers programs available for the whole family. Serving our students from age 3 1/2 to 93 1/2, we are dedicated to personal growth and student progress. Our programs are age specific, safe, and taught by instructors who have been in the industry for many years with their focus on continued education as well.